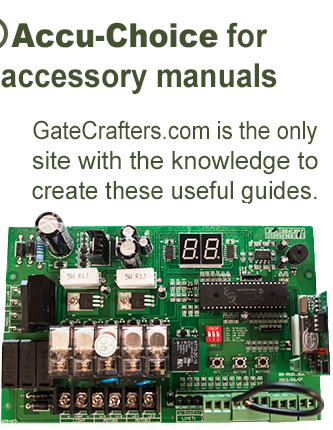 GateCrafters.com now gives you the option to add some color to your new Allegiant gate opener! 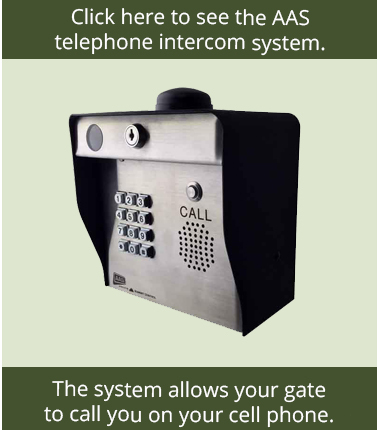 Please add the color of your choice to the shopping cart at the time of your Allegiant gate opener purchase. 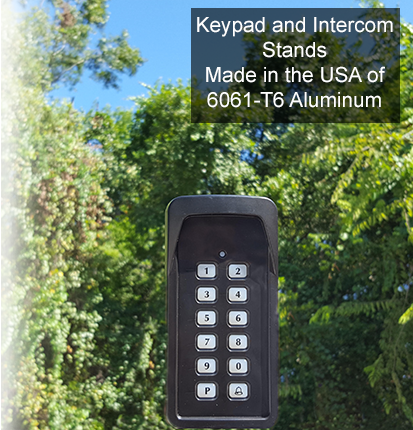 If purchasing more than one Allegiant gate opener adjust the quantity accordingly. 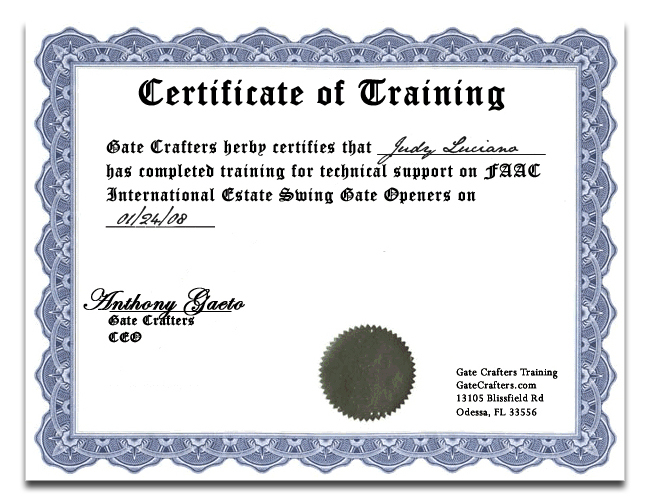 If choosing the custom color match option, you will be contacted by one of our gate department representatives to receive and confirm color details after placing your order. *Actual colors may differ slightly from the rendered images.